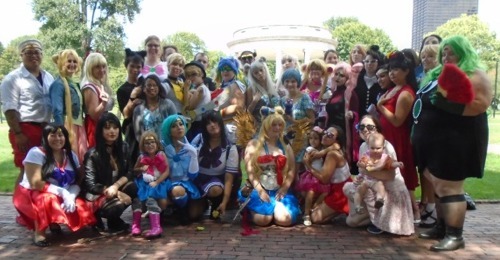 Covering the first ever worldwide International Sailor Moon Day. Eri Kagami (Boston) talks to the hosts of various celebrations. On the show, we have Travis and Rachael (Los Angeles) and Lisa (New York). How did you celebrate International Sailor Moon Day?